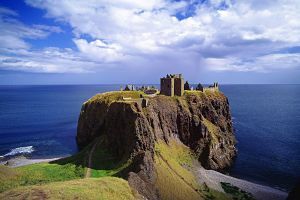 Scottish Castles: A Look At Some Of Our Most Famous, With A Colourful History! Our Scottish Castles have a long and colourful history. There are many to be found throughout the country, and some of them are said to be holding sinister secrets. 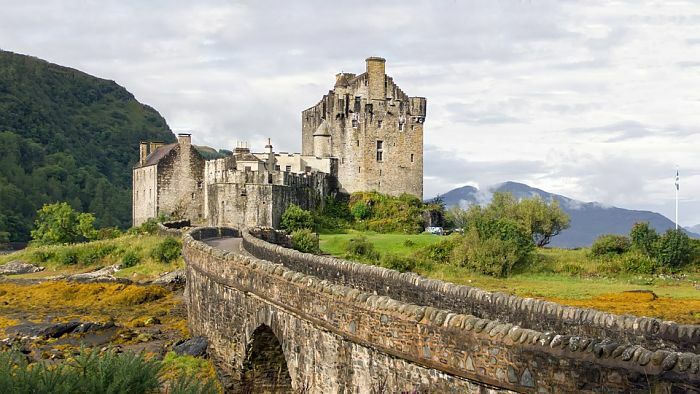 There are around 3,000 castles in Scotland. They come in every size and stature, from simple farmhouses to royal residences, each with their own story, and possibly some sinister goings on. Some are ruins, others are used for accommodation and some of them even cater for wedding receptions. With the struggles, history and pride that surround these castles, you’re guaranteed to find something interesting to learn, see, and experience. 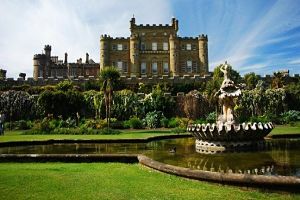 Most of them are steeped in culture and heritage, and with the breathtaking scenery that surrounds them, no visit to Scotland would be complete without seeing at least one of them. Almost all of our castles deserve a mention, but time and space does not afford that luxury, so here I will give an overview of some of my personal favourites, and the most renowned. 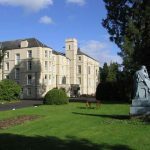 Many of our historic castles provide tours and accommodation. 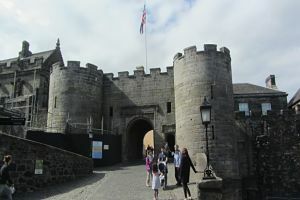 I’ve featured here some of the most famous castles I’ve visited, in no particular order. She lies on the main tourist route to the Isle of Skye, one of the icons of Scotland and possibly the most photographed of all Scottish castles. Eilean Donan is one of the featured venues on my Castle Weddings page. 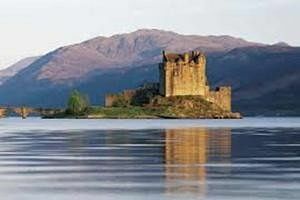 It’s situated near Dornie, about 8 miles from Kyle of Lochalsh, on the west coast near the Isle of Skye. Set amidst spectacular scenery on the banks of Loch Ness, this is one of the largest Castles in Scotland, providing magnificent views over the loch, and the majestic Great Glen. This is another one with a long and bloody history, dating as far back as the 13th century. 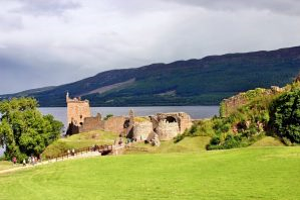 There’s no doubt that Urquhart Castle is one of…. 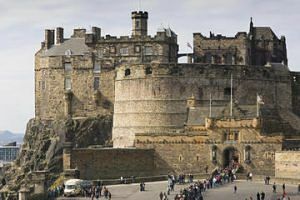 Obviously there are many more castles in Scotland (about three thousand no less), and there are probably many more that deserve a mention here. But these are the ones I’ve been fortunate enough to visit, and hopefully I can add to this list eventually. A stay in one of our Scottish Castle Hotels is the ultimate luxury. Take the plunge, treat yourself to something a little bit special, and take some good memories back home. 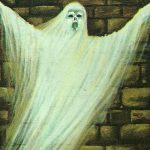 No website about Scotland would be complete without a mention of Scottish castle ghosts, and there are many, from grey ladies to misty shapes and mysterious pipers. 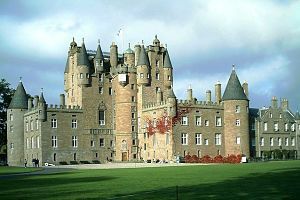 Imagine the many banquets, stately dinners and balls that have taken place in the great halls of these Scottish Castles. Your opportunity to follow in the footsteps of Royalty. Find A Hotel In Scotland – Search different providers, different prices, and user reviews. Save time and money, search them here for the best deal.